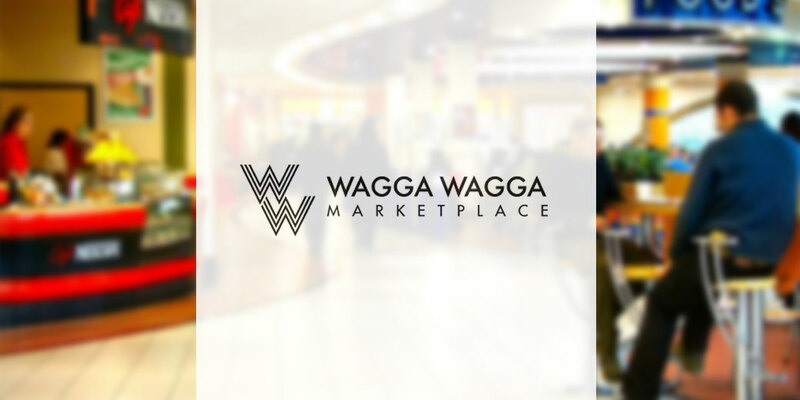 The expansion of the Riverina’s largest shopping complex, Wagga Marketplace in 2015 involved demolishing part of the existing building, extending the underground carpark and creating 3600m2 of new retail floor space. The complex’s new electrical system was completed entirely in-house, bringing together the experience and know-how of four of RIC Electric’s divisions – Contracting, Switchboards, Communications (teledata), and Security. It was our innovative approach and ability to provide a complete turnkey solution to head building contractor, Mainbrace Constructions that won RIC Electrics’ the contract to supply electrical services to the project. ​Completing the project on time and under budget required collaboration from all the stakeholders, according to RIC Electrics’ Director, Andrew Dwyer. ​RIC Electrics’ insights and ability to solve problems was invaluable to us… the company played no small part in the success of the project.